Elasto Proxy supplies sealing solutions and rubber components to medical equipment manufacturers and the makers of medical assist devices. Our solutions providers understand your regulatory environment, and how some plastic and rubber materials must meet requirements from the U.S. Food and Drug Administration (FDA) and the National Sanitary Foundation (NSF). To meet your material specifications, Elasto Proxy can also supply seals that match your product color schemes. For example, if you need the color of a rubber gasket to match that of a medical assist device, we can source the material from an extruder who uses pantone color matching. Our technical services team can also help design seals that blend in with your medical equipment or medical assist device. By listening to all of your requirements and understanding your business needs, Elasto Proxy strengthens your supply chain by custom-fabricating components that are both high-quality and cost-effective. medical gaskets from specialized compounds for x-ray machines. Seals for ceiling-mounted patient lifts. 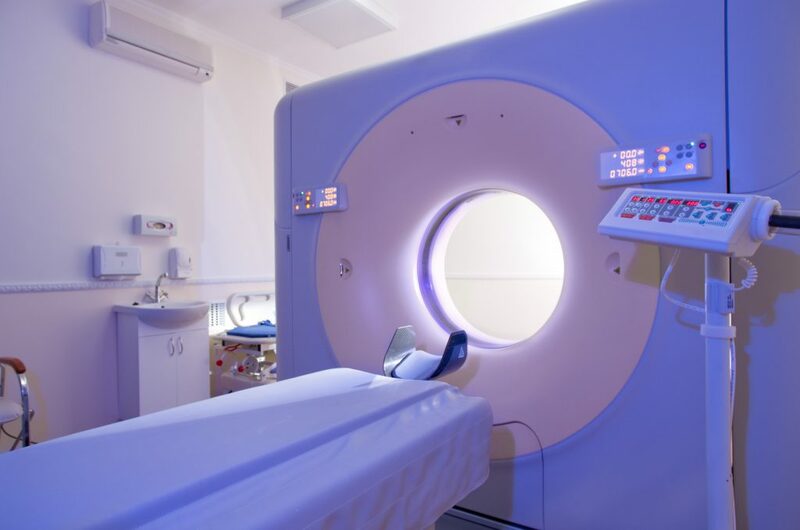 Whether the medical equipment you manufacture is used in a doctor’s office, hospital, clinic, or home-health care setting, Elasto Proxy has the application knowledge to provide the right sealing solution.